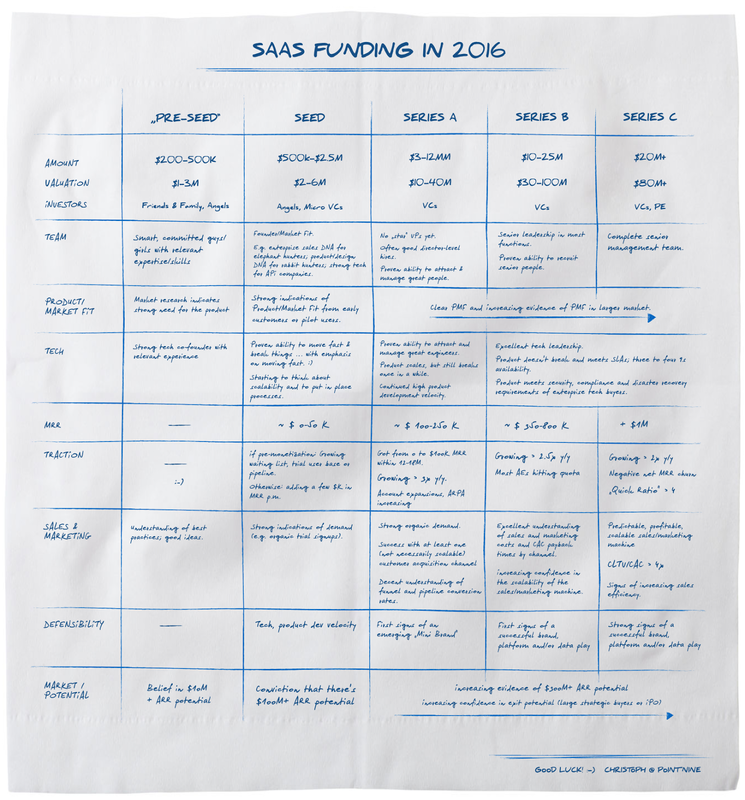 My "SaaS Funding Napkin", published a few days ago, got lots of love on Facebook, Twitter, etc. Thanks everybody! Some people (rightfully) mentioned, though, that the image is hard to read on mobile devices. So if a napkin has a good format for a desktop or laptop screen, which real-world-analogy could be a fit for mobile screens? Here you go (please scroll down or click here).